The goal of this 1st grade reading list is to teach your homeschooler how to enjoy words and reading. 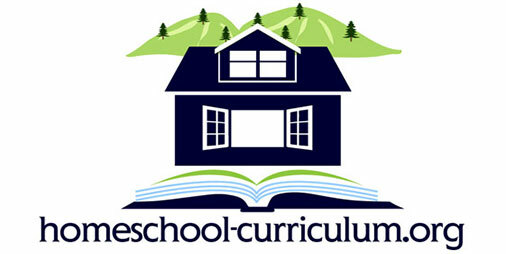 As the homeschool teacher, your lessons in first grade can have a profound impact on the student for years to come. 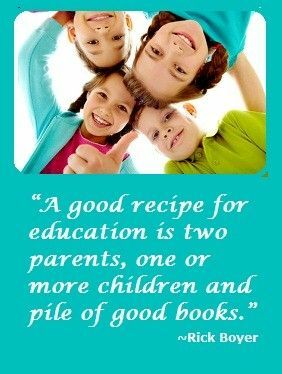 Ideally, you want your child to end first grade with a true love of reading. This means encouraging them all year long. As a homeschool teacher/parent, you know your child better than any teacher ever can. You can use this to your advantage. Select reading material that your child will like. There are many academic markers you want to hit during the year. Never forget the most important goal. By the end of first grade, you want a student who thinks of reading as comfortable and fun instead of difficult and confusing. This year you want to focus your lessons on the alphabet, individual words and short, simple stories. First graders benefit greatly from being read to often. At the same time, first graders also start to read out loud. You can implement silent, individual reading, but this won’t be a huge focus of your lesson plans. There’s a benefit to reading aloud with peers. If your homeschool is a bit small, you might want to meet up with other homeschoolers a few times a week for group reading sessions. There is strong evidence to support the idea that young students read aloud better when they see their peers doing the same. By the end of first grade, your student should be able to identify the general parts of a book. This includes being able to identify the author’s name, illustrator’s name, the title, and any chapter headings. The student should also be able to explain the basic plot of the book. For example, if there’s a character on the cover the student should understand that is likely the main character and the book is about his adventures. 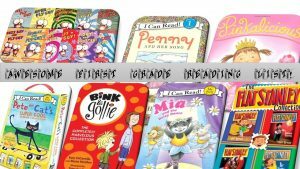 The 1st grade reading list contains a lot of fairly simple fiction stories as well as many classic folk and fairy tales. These are stories with a strong moral lesson that first graders can understand. This teaches them to look for the meaning of a story behind the plot. Help your child compose short letters and thank you notes to grandparents, relatives, etc. Engage with your child when he’s exposed to a word that is unfamiliar to him or her. 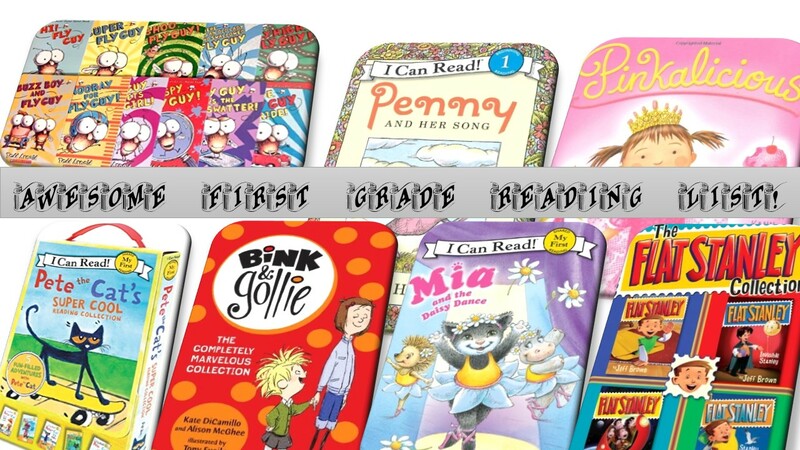 Are you searching for a 1st grade reading list to supplement your child’s other studies? Here are some recommended books for first-grade students. We included a list of fiction, nonfiction, poetry, and classic novels that you may even remember reading when you were younger. If you missed them as a kid, you might still enjoy them now. By the end of first grade, the student should have a positive attitude regarding reading. While they may still have difficulty reading out loud or following complex texts, you want them to enjoy reading and not be intimidated by it. Reading is a place where they can learn interesting facts about the world or hang out with their favorite fictional characters. As they begin to understand the basic rules of forming words and sentences, they’ll be in great shape for the more advanced lessons of second grade.